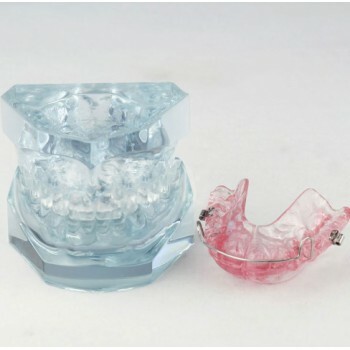 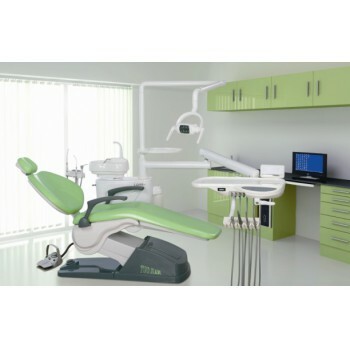 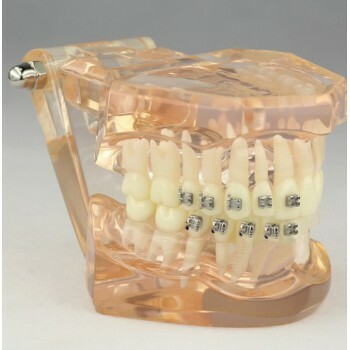 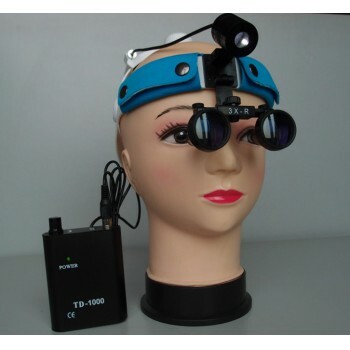 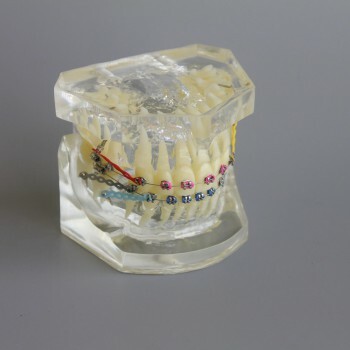 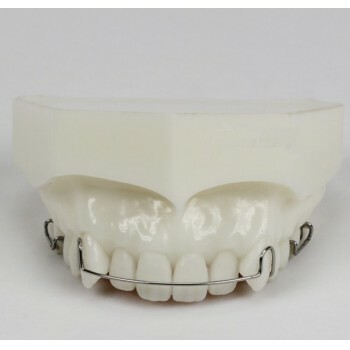 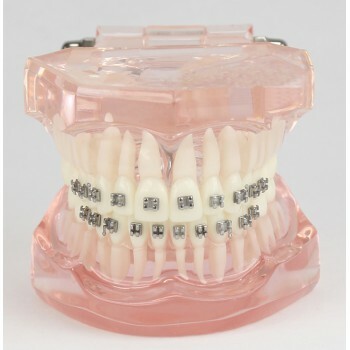 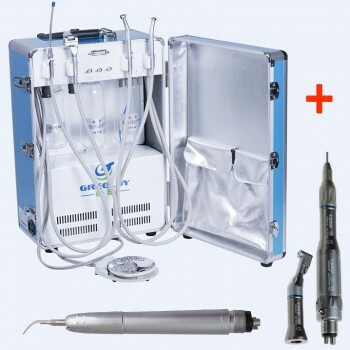 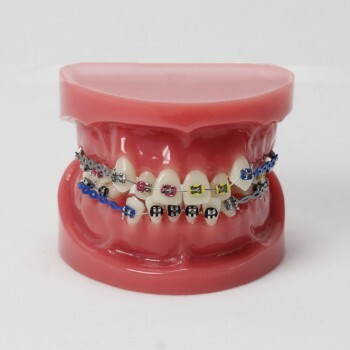 Dental Orthodontics Model for Sale in Australia|Alan Dental Online Store! 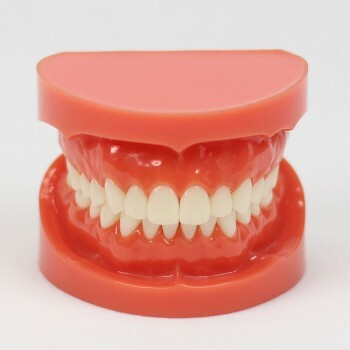 Anyones: Helped me a lot in my class. 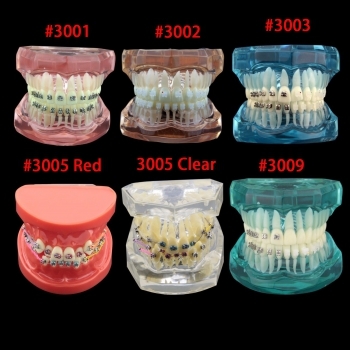 Thanks Venessa, the quality is good.